Prince dreams of being a lawyer. Prince is a fun young girl with a feisty personality. She has been through a lot in her short life but continues to persevere. 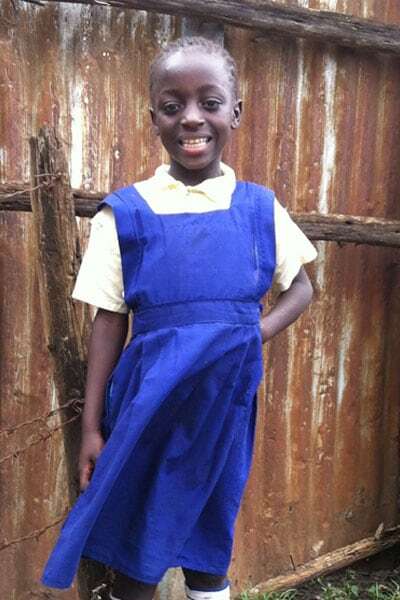 Her father passed away a few years ago, her mother works odd jobs to earn money, and her older brother, Zeddy, is an Ndoto-sponsored student.